Drew Denny’s first feature film is an adaptation of a performance artwork she presented on Father’s Day 2011 in memory of her dad. Shot on super 16mm and digital, The Most Fun I’ve Ever Had With My Pants On follows two childhood girlfriends Andy and Liv who reunite to scatter Andy’s dad’s ashes from LA to Austin. 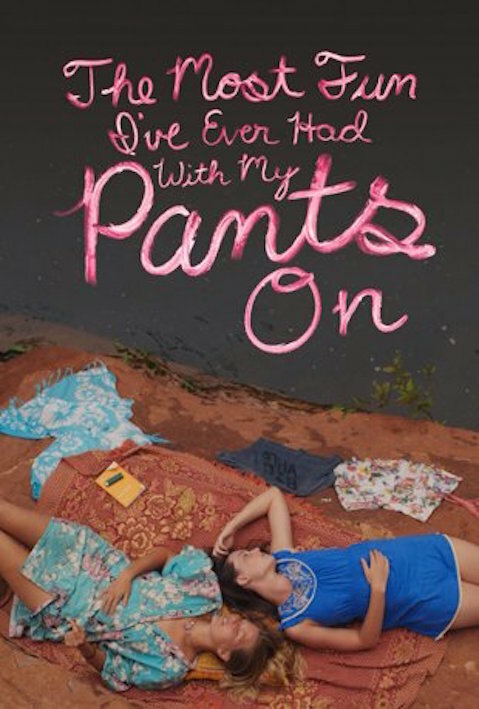 “Fun Pants” premiered to a great reception at the 2012 Seattle Film Festival, followed by screenings at the MILL VALLEY FILM FESTIVAL and AFI FILM FESTIVAL. The film can be viewed on Vimeo On Demand.